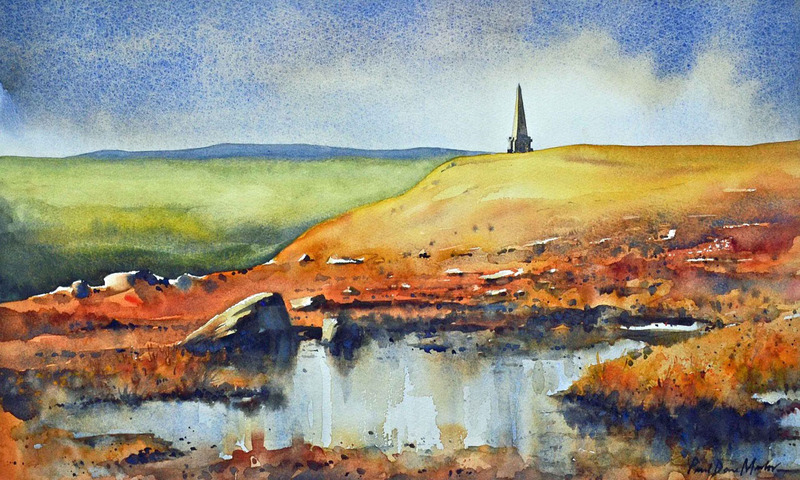 Award winning artist Paul Dene Marlor is exhibiting a new selection of paintings from Saturday 17th November. Paul has previously won the top International Award for ‘Professional Artist of the Year 2015’ in the Society for all Artists ‘Artist of the Year Awards’. Paul Dene Marlor is Brighouse born. 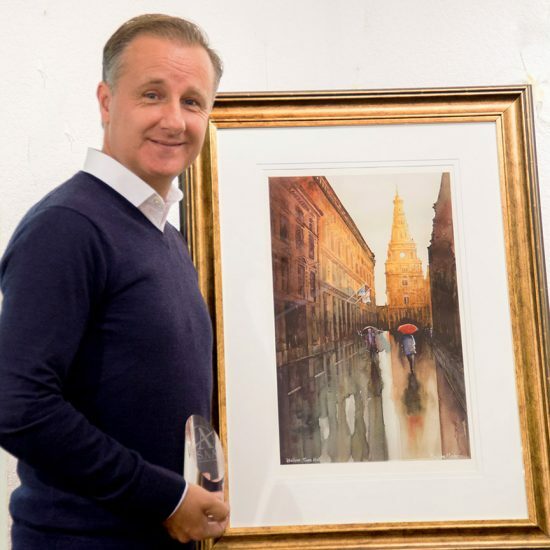 His passion for painting began at an early age, and after graduating from Art College where he studied Graphic Design for 5 years.Whilst running a graphic design business for more than 12 years, he spent his free hours honing his watercolour painting skills and in 2007 he decided the time was right to make the transition to Fine Art Painting. 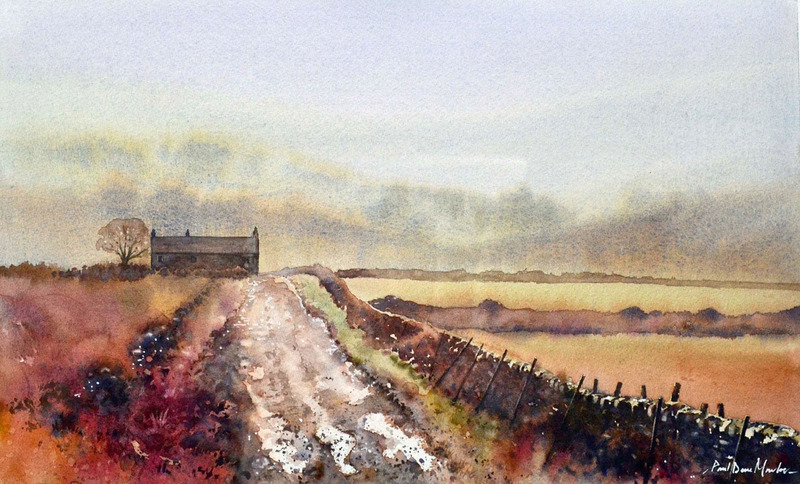 Since then he has held solo and group exhibitions selling his paintings both nationally and abroad. 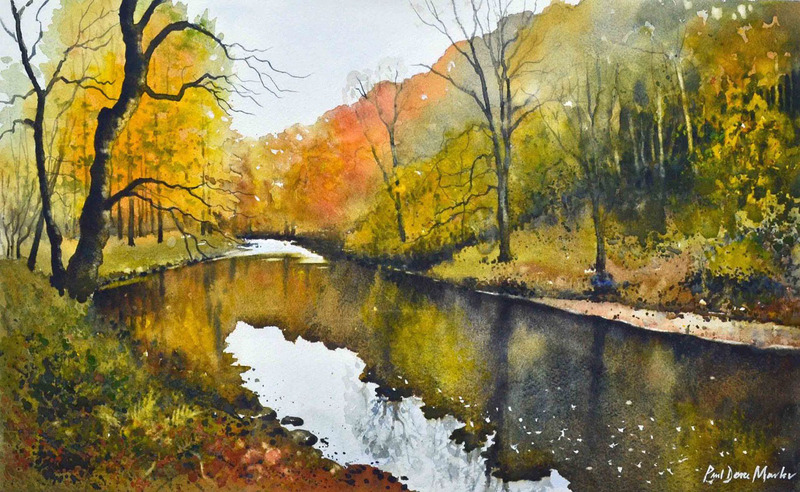 Paul predominantly paints in watercolour, a medium which he enjoys for it’s transparency and fluidity. 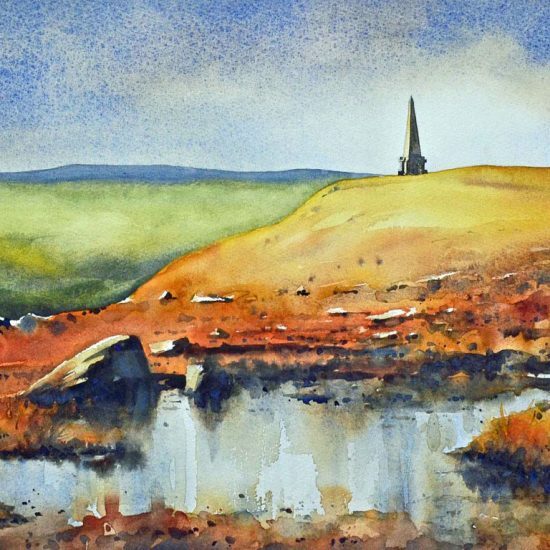 He is a versatile painter and his work is very varied including Landscapes, Seascapes, Still Life, Wildlife and Floral. 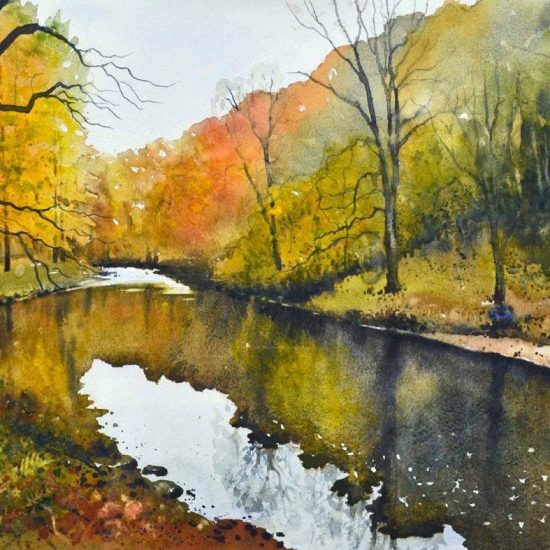 Although Paul paints mostly in watercolour, he is also adept in Acrylic, Oil, Gouache, Pastel and Graphite. 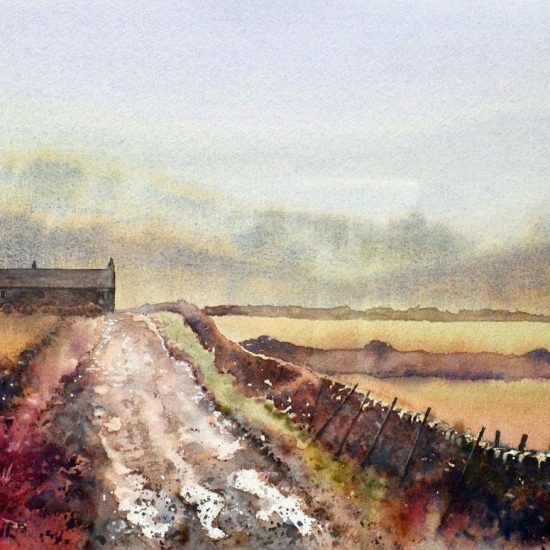 Paul’s landscape paintings are predominantly in and around the Yorkshire Dales and the Pennines capturing the beauty of the landscape in all its moods and seasons. His paintings are in public and private collections both in the UK and abroad.